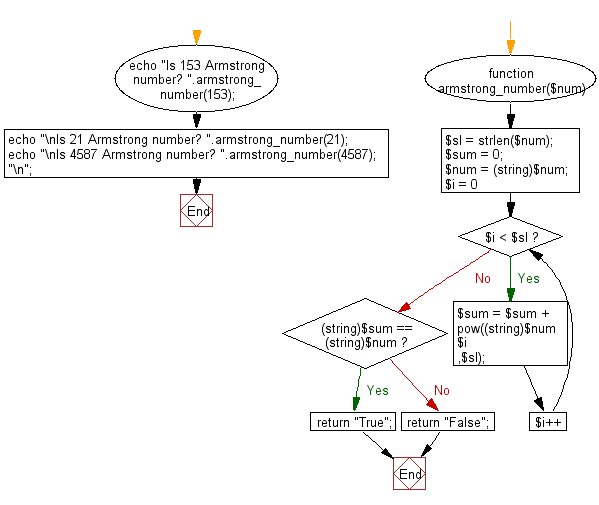 Write a PHP program to check if a number is an Armstrong number or not. Return true if the number is Armstrong otherwise return false. 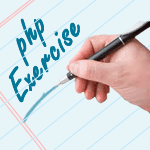 Previous: Write a PHP program to swap two variables. Next: Write a PHP program to convert word to digit.